Titans Rise is a region in Ragnarok. 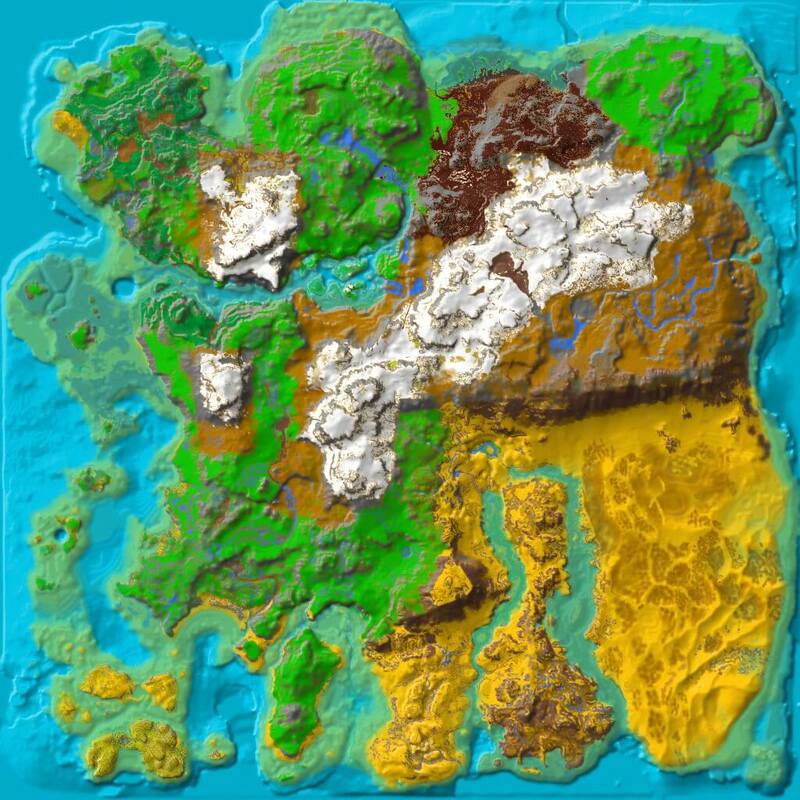 Titans Rise is a large, mostly flat grass plain between Dragonmalte Trench (Ragnarok) and Viking Bay (Ragnarok). To the south lies the Ice Queen Labyrinth and the central canyon. The swamp castle can be found on the plains and is easy to spot from nearly anywhere.